Mar. 25 | Buy 1 Get 1 Free All Day @ Poke-Ria Inside Mainplace Mall - EAT WITH HOP! To celebrate the 1 - year anniversary of Poke-Ria at Mainplace Mall in Santa Ana, the restaurant is offering a delicious promotion! On March 25, 2017 (Saturday), everything is buy 1 get 1 free all day! corn nuts are an interesting and crunchy topping! I love adding a scoop of sweet potato too! They have a new item on the menu too: Poke Tacos! 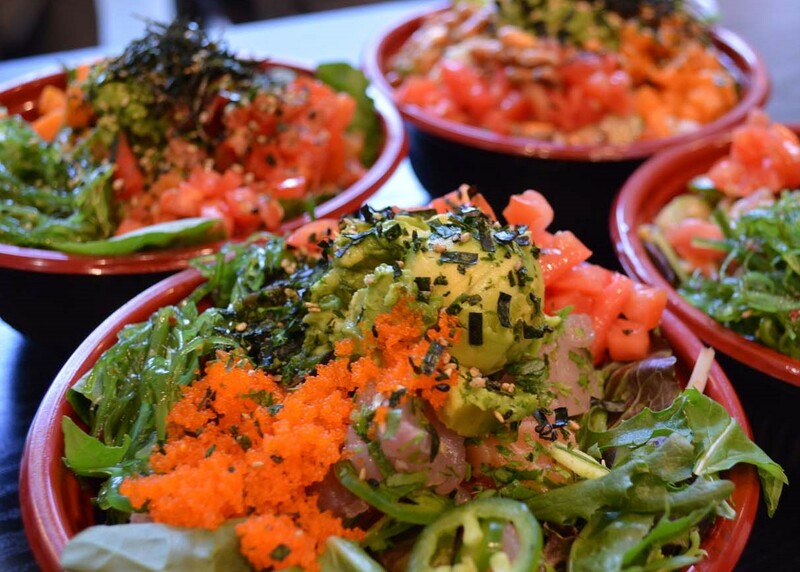 If you don't have your Friday meal planned out yet, give Poke-Ria a try, especially since it's buy 1 get 1 free! Deal: buy 1 get 1 free all day at Poke-Ria on March 25 at the Mainplace Mall location. 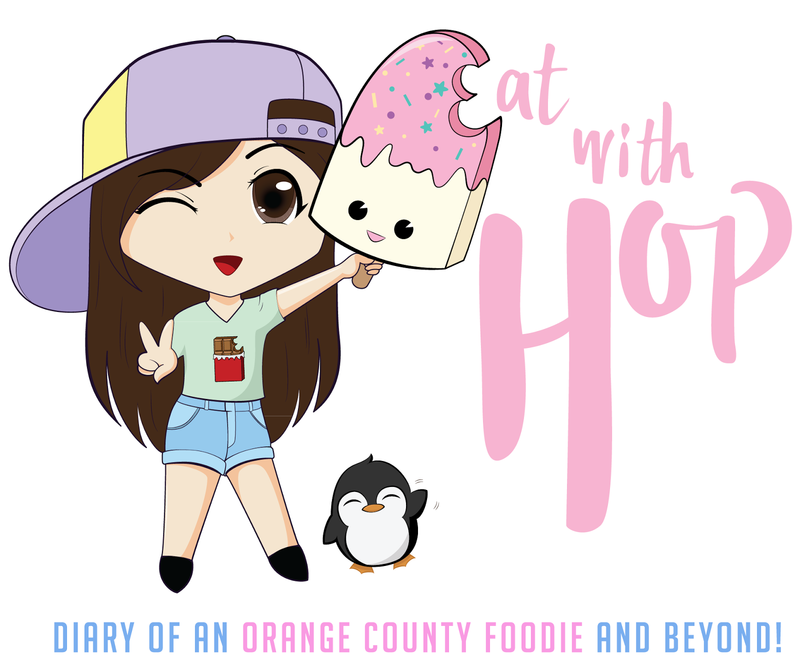 *Located near the JC Penny side and Yogurtland and Genki Sushi.